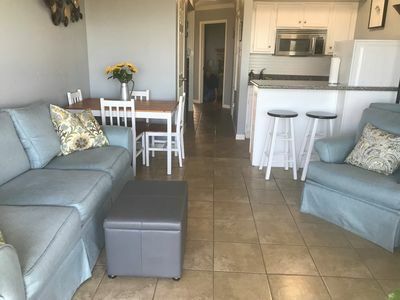 Lil' Tip Sea is a beautifully appointed 3 bedroom plus study, newly remodeled and furnished, modern beach house, located in the upscale Point San Luis subdivision. 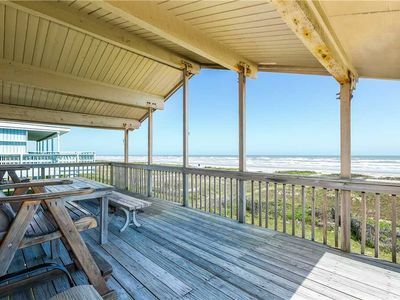 The house has an amazing beach side view. 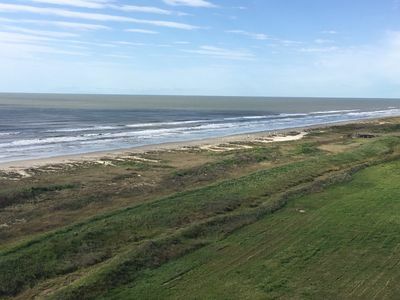 Point San Luis is cleverly designed so that all houses have beach views. 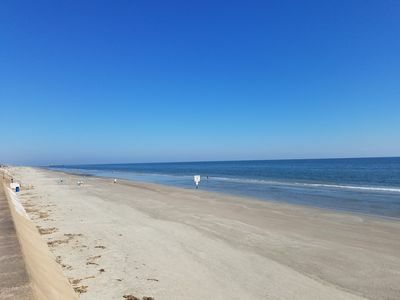 Lil' Tip Sea is 200 yards from the dune walkover to the beach. 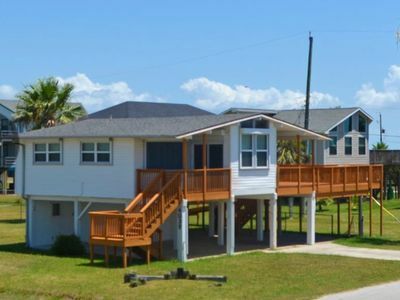 The 2 decks offer great views of the beach and the beautiful meadow where kids can play. 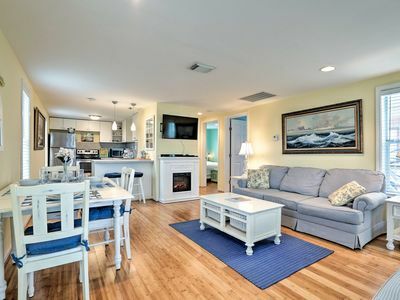 Lil' Tip Sea is furnished with bright colors which gives it a airy beach feel, the living area is a comfortable place to relax and watch movies on the 50" LED Smart-TV. 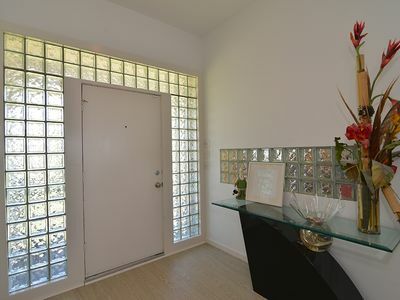 The kitchen is fully equipped with everything you would ever need plus an array of spices and condiments. The super quiet Bosch dishwasher will allow you to peacefully relax after dinner while it does the work of cleaning up. The study area, which doubles as an additional bedroom is a great place if you need to do some work and can be your virtual office during your stay. 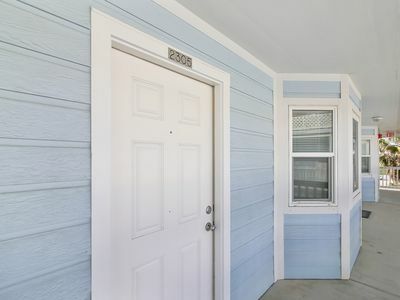 The house has exceptionally fast 108Mb Xfinity internet and Wifi extenders so you'll be connected everywhere. One of the things I have discovered over the years of renting is that a home may sleep 10 but only sit 6 to eat or hang out and play games. 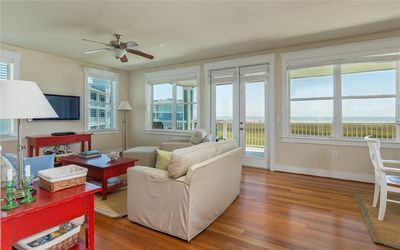 I wanted to make sure this beautiful beach house could sit the same amount of people it sleeps at a table or breakfast bar to eat. 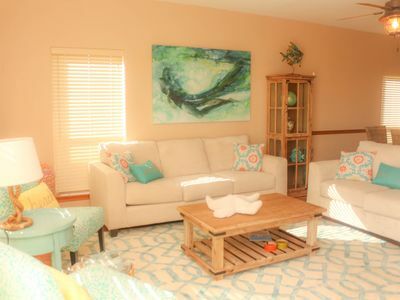 Lil' Tip Sea is ideal for two families or one large family, with plenty of space for all. 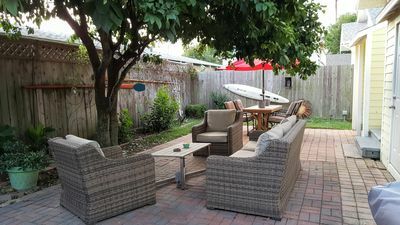 Oh and on the subject of games, we have a selection of family board games, plus outside we have giant Jenga, Corn Hole and Horseshoes. 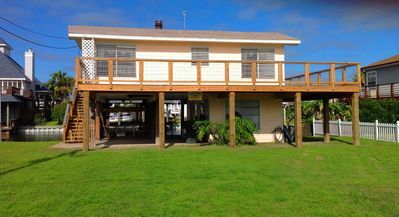 1 BLOCK TO BEACH-You can feel the Gulf breeze-sleeps 7-Backyard- FREE WIFI! 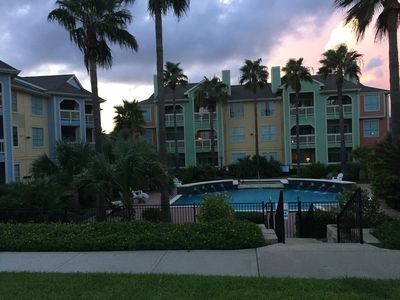 Dawn 935-Wave Therapy, 1/1 sleeps 4, great views of Gulf and the pool! 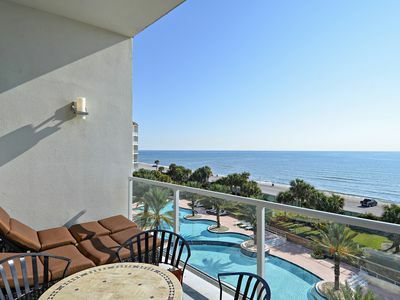 Gorgeous view of the Gulf from this luxurious Condo. 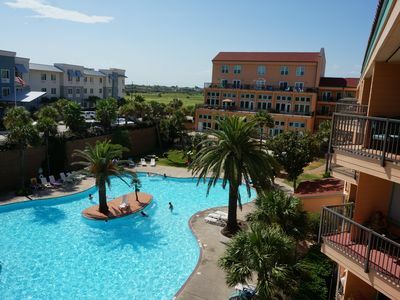 GALVESTONIAN #909 Sand, Surf & Pelican's Eyeview - Pool deck overlooks beach! 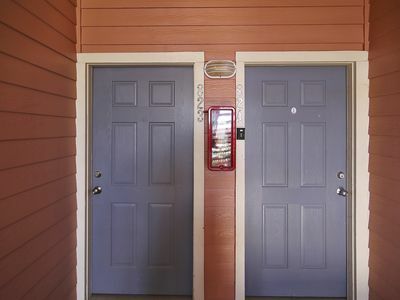 Two Master Bedrooms! 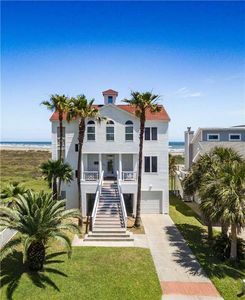 Newly Remodeled Luxury Beach House! 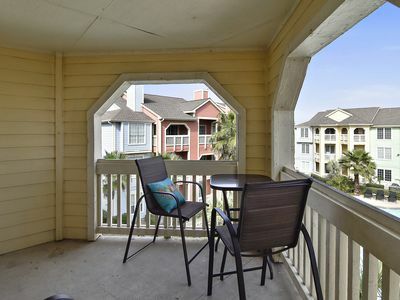 Tastefully decorated and so much to enjoy at this 3rd floor condo. NEW! 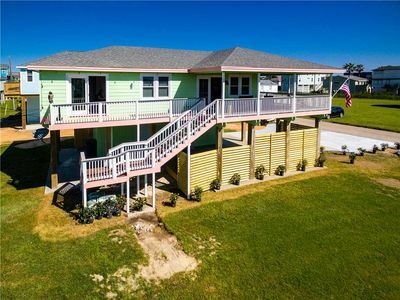 Upscale Galveston Cottage w/ Wraparound Deck! NEW Look! 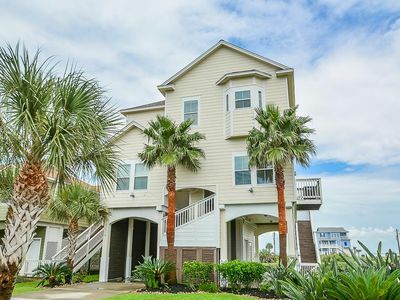 The Salty American | 1 short block to beach in quiet subdivision.